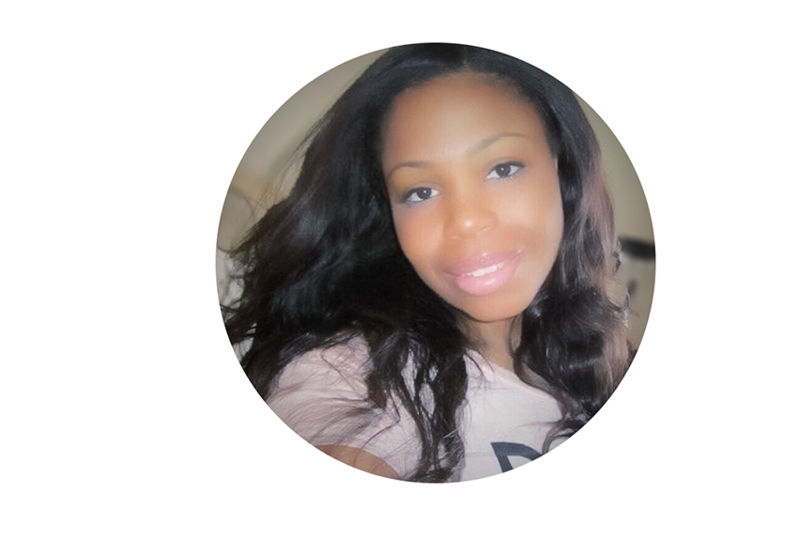 I am Shatonia….a single mother, worker and college student based in Michigan. Life for me is pretty busy but I made a vow to myself to get back to doing what I love which is blogging. Here at iAMshatonia.com, you will get to know a more in-depth version of Shatonia; more than what you see on YouTube. Of course there will be beauty, health and fitness talk but I will be doing a lot of lifestyle talk so get ready! Also, I will be reviewing some of my favorite products and showing some hauls. My goal in life is to be a help to someone by sharing my passions and struggles.